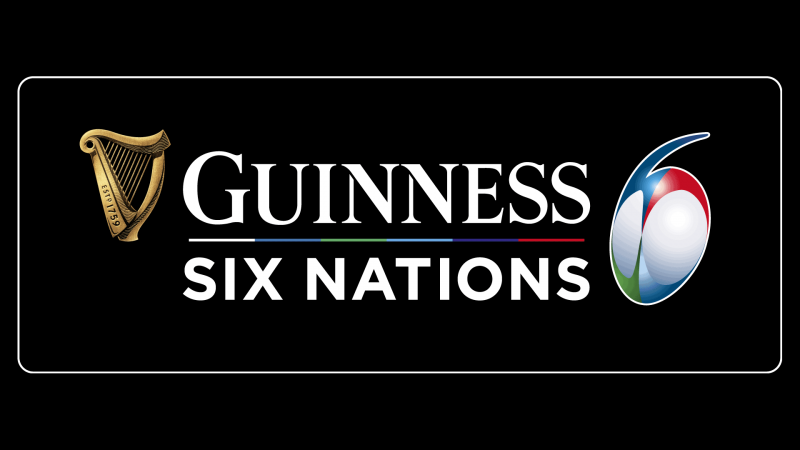 As the frost of February settles in, there is nothing better to warm hearts than some international rivalries as the Guinness Six Nations returns, with a mouthwatering clash between the previous two championship winners Ireland and England. 2019, is of course, a World Cup year with the lure of Japan beckoning for all, adding even more weight to Europe’s premier competition as nations do battle in a bid to generate momentum ahead of the summer’s global showpiece event. As is becoming custom for the Six Nations, albeit under a new headline sponsor this season, the festivities kick-off on Friday evening with a Parisian combat between France and Wales, before Italy enjoy a Saturday afternoon in Edinburgh to face Scotland – all of which building up to the one everyone will be watching as Ireland lock horns with England in Dublin. Paris, the city of romance, provides the backdrop for the 2019 Six Nations curtain-raiser as hosts France welcome last year’s runners-up Wales to the Stade de France, but there will be no love lost between this pair. Warren Gatland’s Wales edged out France in the tightest of skirmishes last time out, with a Liam Williams try and penalties from the ever-reliable boot of Leigh Halfpenny paving the way to a 14-13 victory under the roof of the Millennium Stadium. Wales would go on to finish second in the Six Nations reckoning in 2018, whereas France accumulated just two wins as their inconsistent offering on the international stage continued to plague their progress in the rankings. However, the partisan Welsh capital, under a closed roof, is a very different offering to the French national stadium, where France could well overturn the visitors with their flair and power. After an impressive third-place finish in the standings last year, Scotland will have renewed hope ahead of the Six Nations as they get their campaign underway against perennial wooden spoon winners Italy. The Azzurri once again failed to claim a single victory in 2018, leaving them rock bottom, while Scotland left many in stunned silence, capturing victories over England, France and Italy. Scotland, on the other hand, benefitted from the ‘underdog’ label thrown at them in pre-tournament previews last season and bit back with venom as they derailed England’s championship bid with a stunning victory. Gregor Townsend’s squad has only strengthened over the course of the year, while Italy have little more to offer than their usual heart-filled approach, but the lack of talent is sure to see Scotland race away with what they will hope is a resounding opening salvo. One place there will certainly be a chilling atmosphere is Dublin’s fair city as the fiercest Six Nations rivals of recent years, defending champions Ireland and England go toe-to-toe in a showdown which could decide the final destination of the silverware from Round 1. Ireland secured Six Nations glory last season and their 24-15 victory over England on the final round of action sealed a Grand Slam and only their third ever Triple Crown. Silverware in the Irish locker will pain England and Eddie Jones, who takes his squad to the nation he used to coach for the World Cup later in the year, is a man who has immense pride in his record, so there is certainly a score to be settled. England boast a wealth of uprising talents their ranks, while some old familiar faces return to the fore, which will give hope the tourists, but the stoic, attritional Irish defence remains as ferocious as ever – couple such with the metronomic kicking power of European Rugby Player of Year Jonny Sexton and the case for Irish victory becomes too strong to deny.